Academic Program Quality (APQ) plays a vital role in safeguarding the university’s academic enterprise. To assure confidence among internal and external stakeholders alike, APQ engages in a wide range of academic quality assurance activities that enforce compliance with regulatory requirements and support the continuous quality enhancement of academic programming. We operate not in isolation but in collaboration with partners across the university to provide campus-wide education, to integrate quality assurance into business processes and planning activities, and to develop models of excellence. 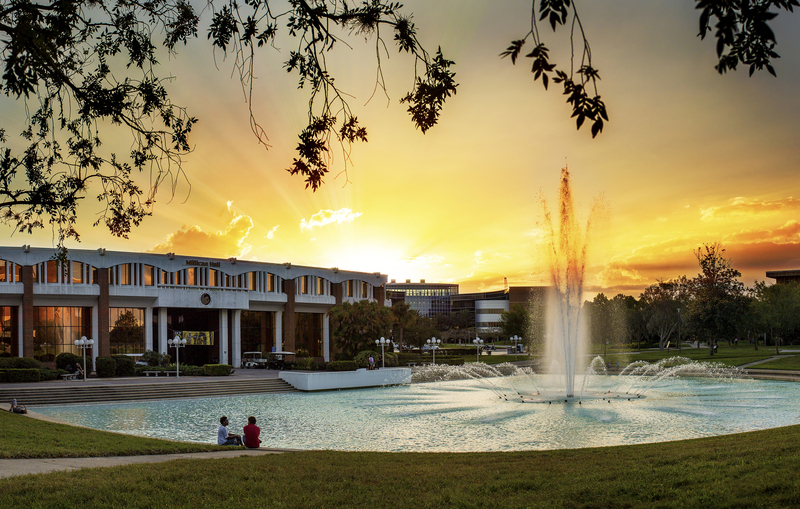 We are a key resource to our faculty members, staff members, and administrators in support of our common goal of realizing UCF’s promise.